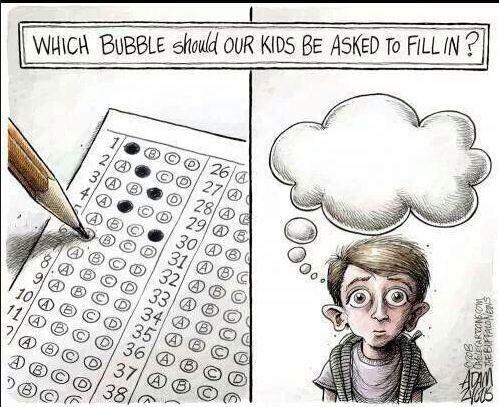 Which Bubble is More Important in Education? Now this is something every parent, educator, and especially every lawmaker should think about! This entry was posted on March 17, 2014 by principalaim in standardized testing, Uncategorized and tagged assessment, classroom instruction, Education, standardize testing, teaching instruction.